Reliance Jio is already a known name across the globe, owing to its achievements in just 19 months after launching the services to the public. There’s no doubt that Jio is the leader in India’s 4G market, but the telco is not yet done. For a long time, Reliance Jio is rumoured to step its foot in the country’s wired broadband sector, but that didn’t happen and consumers have been waiting for Jio to launch its free broadband services. However, that’s going to change as Jio will enter the segment very soon and revolutionise the same with its aggressive offerings. Mathew Oommen, the President at Reliance Jio Infocomm, has dropped some hints about the company’s plans at the Big Communications Event held in Austin. According to him, currently, in India, there are only 18 million broadband connections with BSNL leading the charge with close to 11 million subscribers. He also highlighted that enterprise market is still in nascent stages in India. So going forward, Jio’s priority will be on these two sectors, alongside staying ahead of other operators in the telecom industry. With its aggressive offerings, Jio wants to add 100 million broadband subscribers within months after the launch. To share some statistics about Reliance Jio, presently the telco boasts of more than 186 million subscribers and the network has also supported record 372 billion minutes of VoLTE calls over the first quarter and 2.4 billion hours of video each month. Oommen also remarked that the goal of the company is to hit 500 million users, while also expanding services to broadband and enterprise. However, the company’s focus on enterprise and broadband market doesn’t necessarily mean a good news for the other telcos. Reliance Jio has made it clear that they want to command an immense subscriber base and want to stand at the forefront of technology while contributing extensively to the growth of the mobile space. Also, there is one area where Jio has successfully defeated other telcos which is the portfolio of its smartphone applications. The MyJio app has not only catered very heavily for consumer-brand interaction but has also played the role of a content aggregator. While the MyJio app has registered 150 million downloads, other applications from Jio like JioTV boast of as much as 100 million subscribers. Other additions like JioHealthHub and JioMusic have also contributed heavily to the brand’s shining identity in the market. 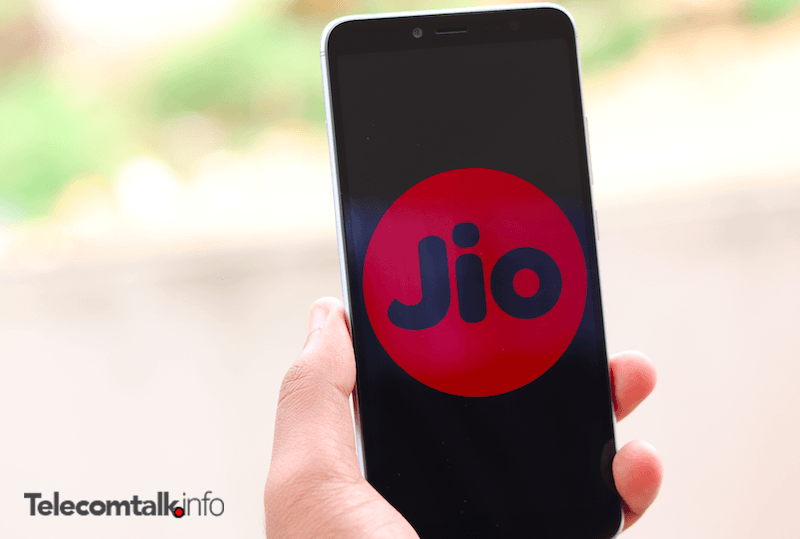 Reliance Jio’s broadband service is currently known as JioFiber. The telco is currently conducting trial phase of the service, and it’s expected to roll out to the public by the end of Q2 2018. It is good idea to attract more customers.. Yes this plan will work well with high users..
With JIO, PLAN is to kill BSNL soon. Govt is sleeping, helping private operators to take the lead. 10 years down the line I don’t see more than 3 operator or probably 2. What bsnl need to do is wake up from deep sleep.They should invest in fiber, and sell plans like tv+phone+ internet+ bundled content service. More than 55% money is paid for salries in bsnl. With rest it’s a different story. And being a govt backed. They don’t accountability in work and decision. They themselves with bribes favour private telecos.